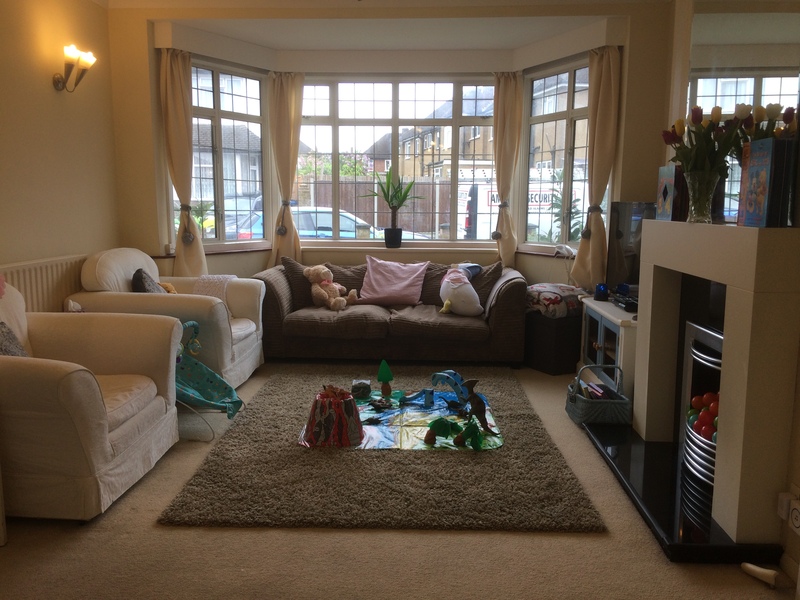 Little Flowers is a unique setting, it consists of a spacious annexe attached to a large detached home. 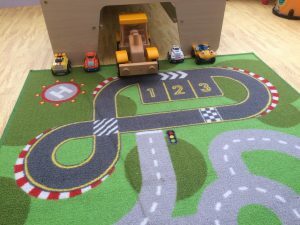 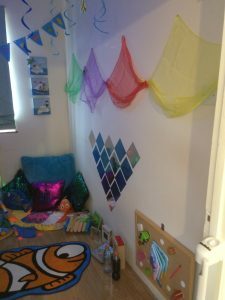 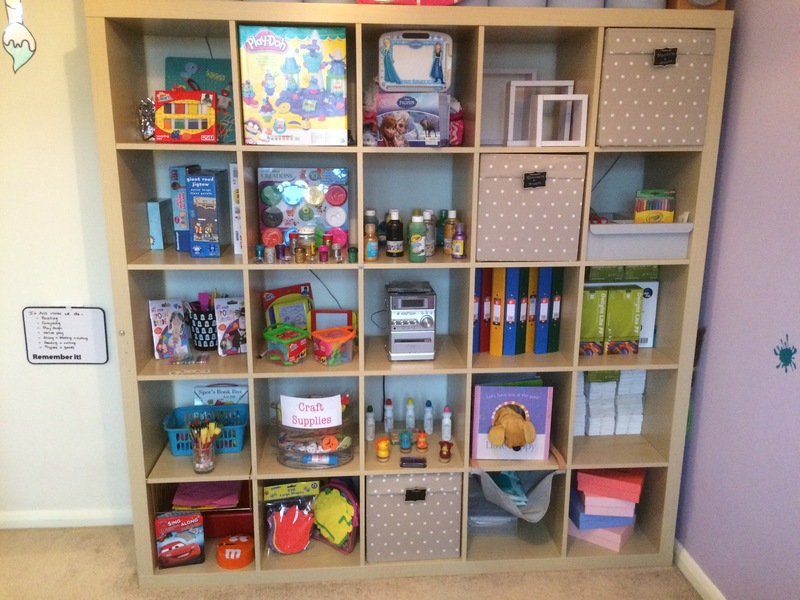 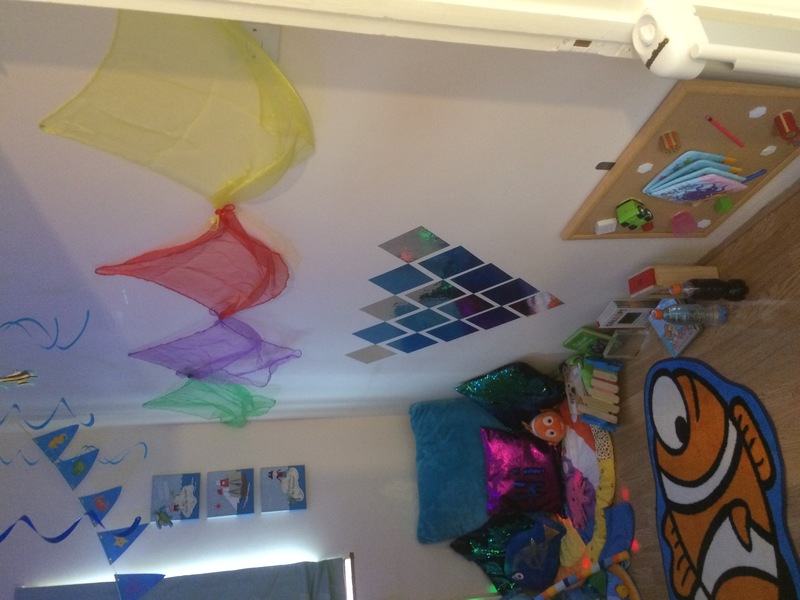 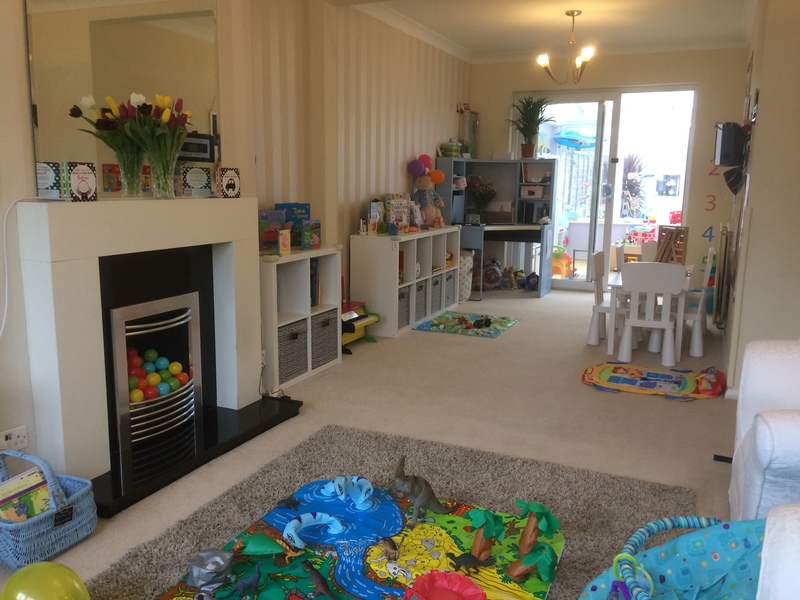 The majority of the rooms used for childcare are not also used as a home therefore we have been able to design the space to meet our childcare needs exactly. 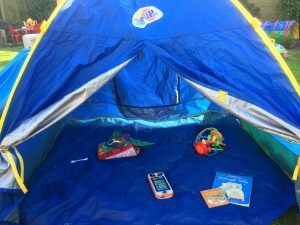 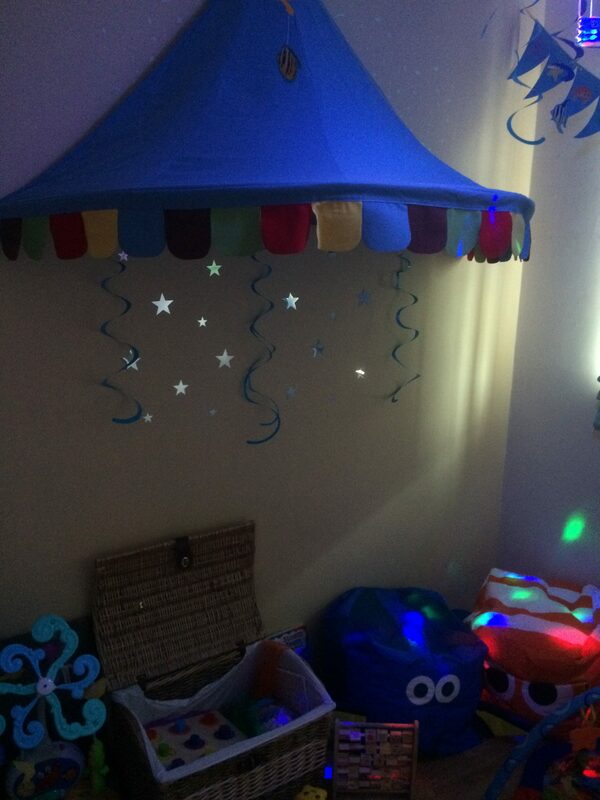 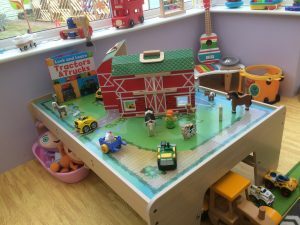 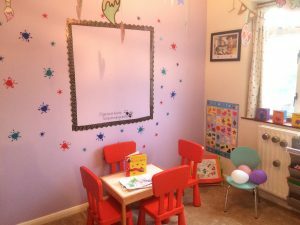 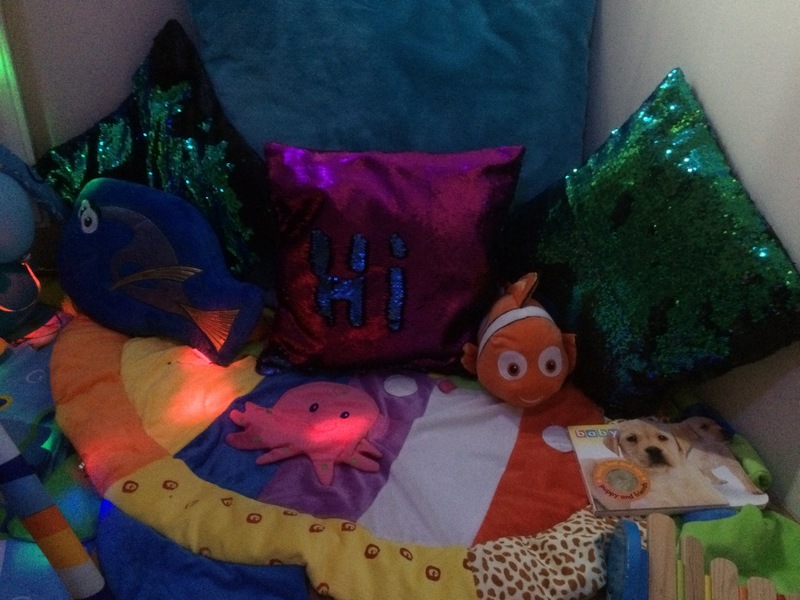 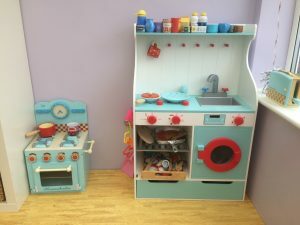 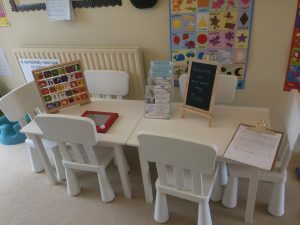 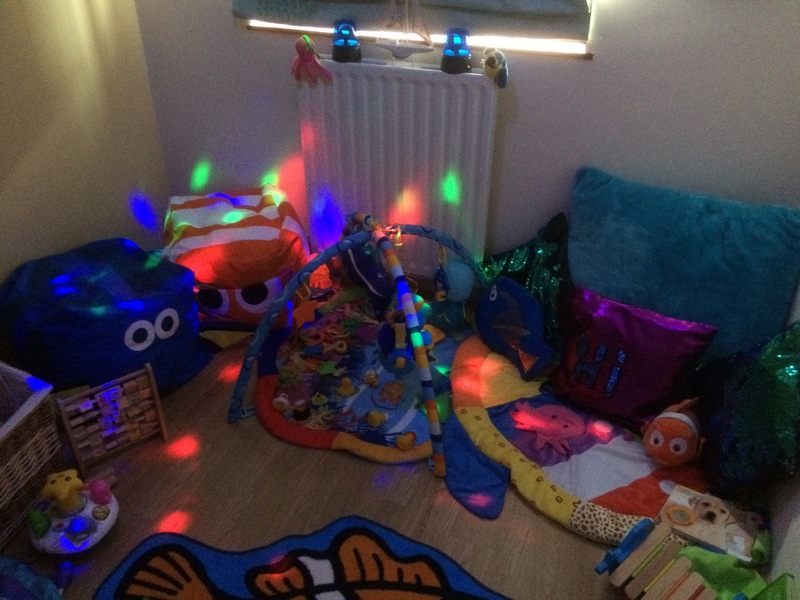 It has separate rooms for playing, eating and sleeping and we aim to provide a warm, calm and caring environment expected from a childminder in harmony with the development opportunities of a nursery. We believe we offer the best of both worlds. 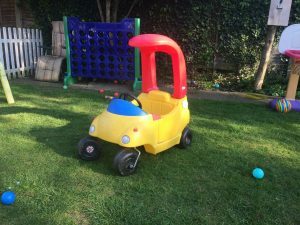 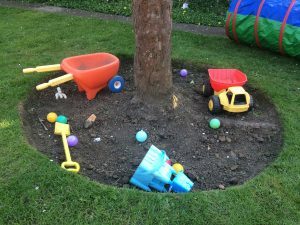 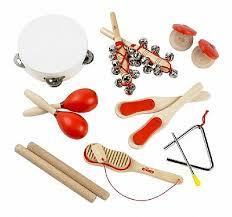 Little Flowers Day Care is situated in a quiet cul-de-sac in Chessington. 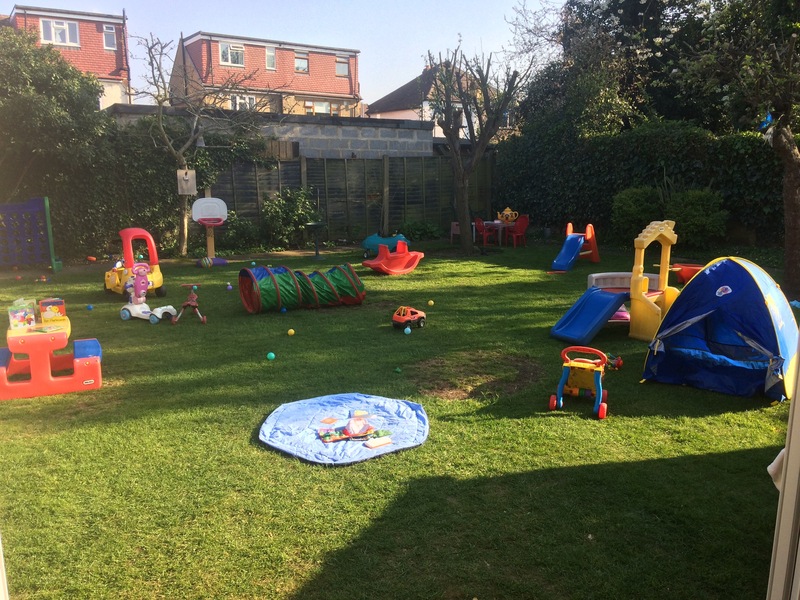 We are 1.5 miles from Chessington North station (4 min drive) and 2.2 miles from Surbiton station (7 min drive). Each setting is fitted with all the safety equipment and accessories necessary to keep children safe including porch and kitchen gates, cupboard locks, corner wall protectors, door guards and electricity point protectors, as well as smoke and carbon monoxide alarms as standard. 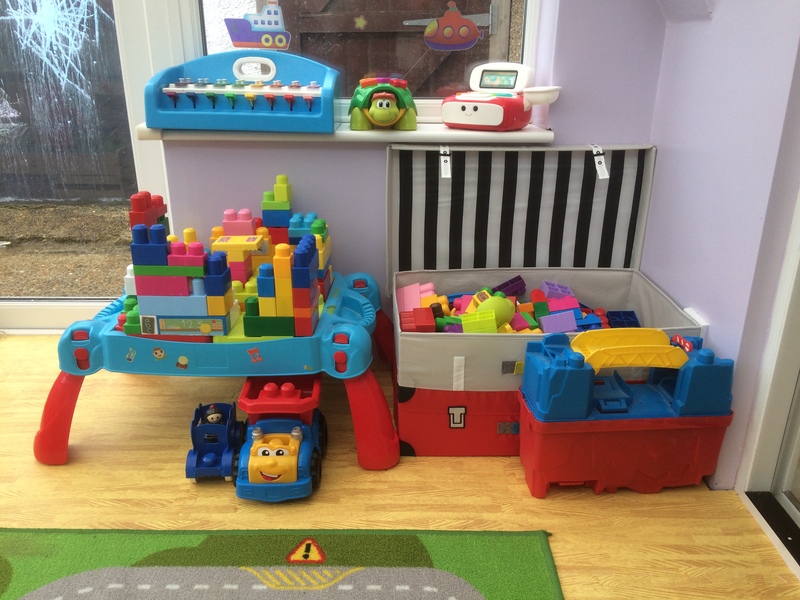 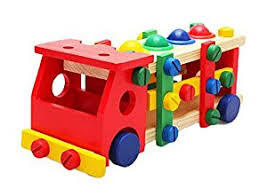 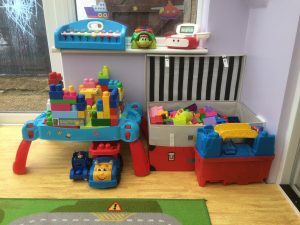 We have lots and lots of toys, plus highchairs, small furniture, cots, prams and other essential equipment that children need. 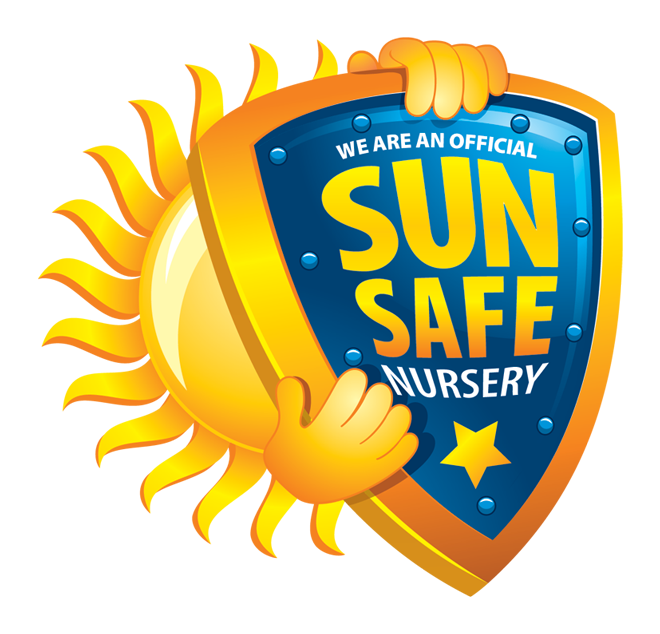 We have comprehensive risk assessments which have been completed for the setting and garden, all policies and procedures we have in place to keep children safe are available in my minding portfolio which you can read when you visit, alternatively I can email any policies that you may be interested in. 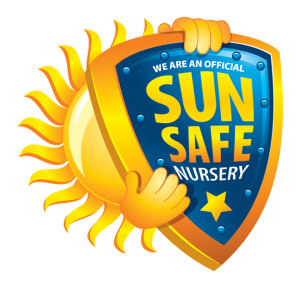 We are an official Sun Safe accredited setting.